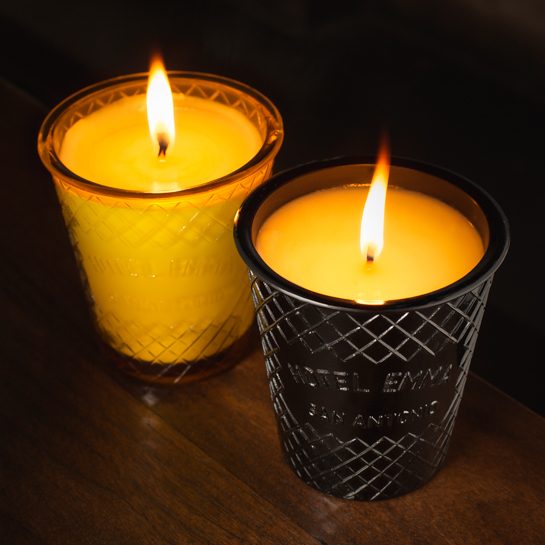 Transform your space to your time at Emma with the fragrance that greeted you in the lobby. 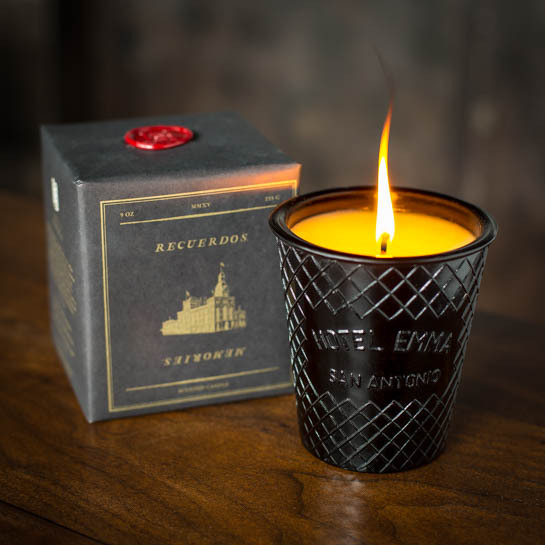 Kevin Elkins, owner of Soular Therapy, worked with the hotel's creative team to develop these exclusive scents. 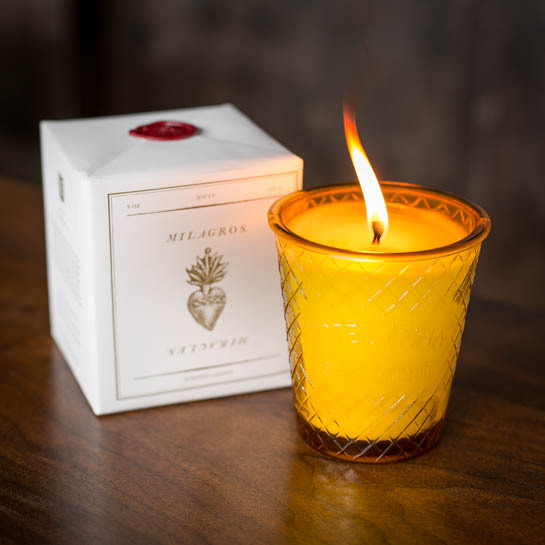 They are also available as spray fragrances. 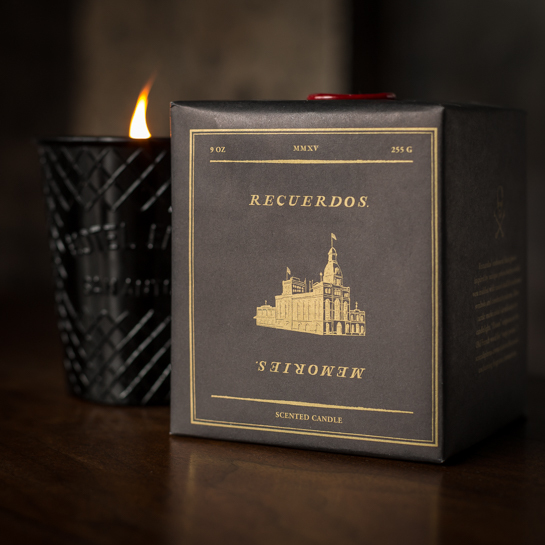 Recuerdos winter scent (smoky black colored glass): rich, smoky and evocative of sun-warmed South Texas stone and wood, fit for autumn and winter. 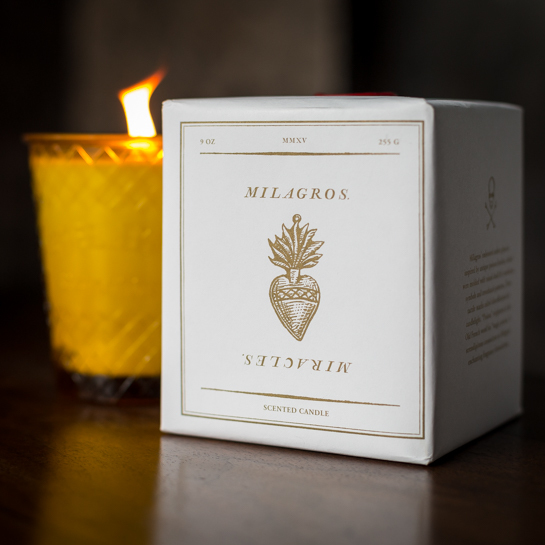 Milagros summer scent (warm amber colored glass): a verdant scent of botanicals and the faintest hint of spice, fit for spring and summer.